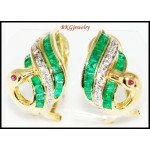 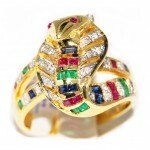 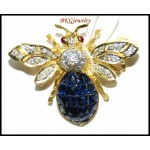 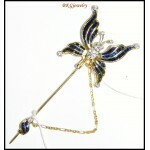 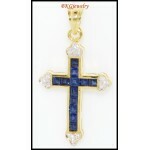 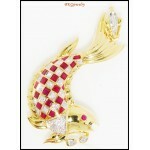 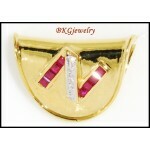 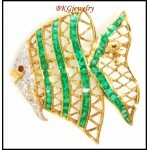 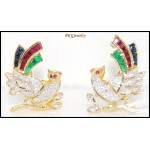 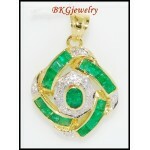 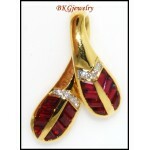 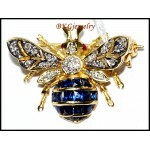 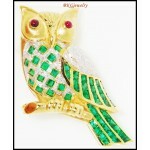 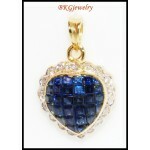 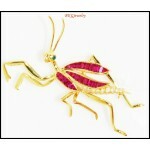 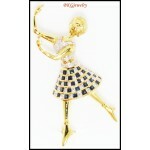 Gold Jewelry ThemeThere are 117 products. 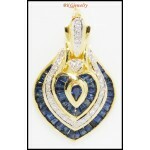 We offer a huge variety of styles so why browse through everything when you have a general idea of what you want? 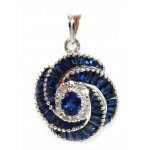 Skip the long search and look directly for the styles you want. 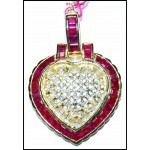 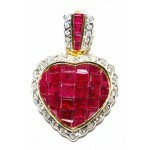 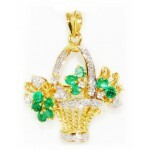 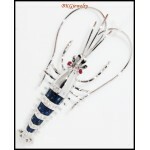 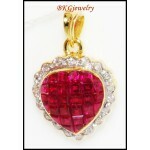 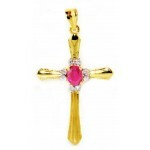 Features a wide variety of styles including Animal, Charms, Cross, Flower, Heart.